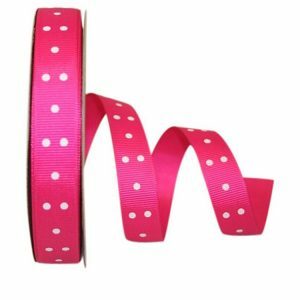 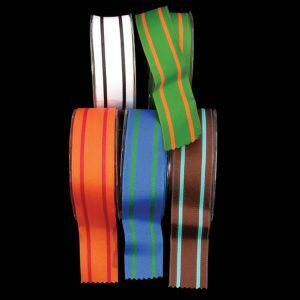 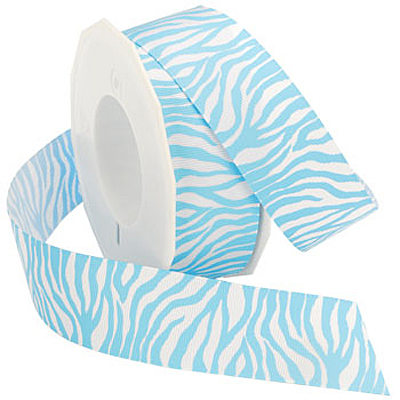 Our Zebra Grosgrain Ribbon is ideal for packaging, making hair bows, scrapbooking, pet accessories & card making. 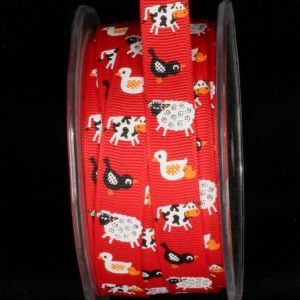 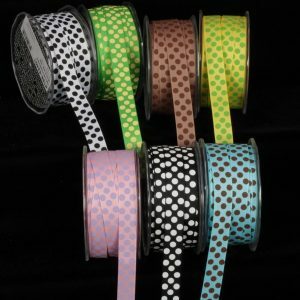 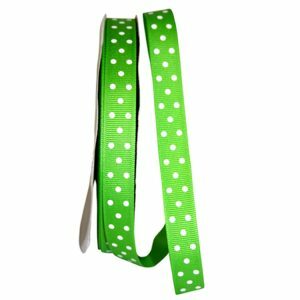 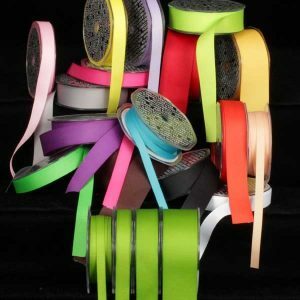 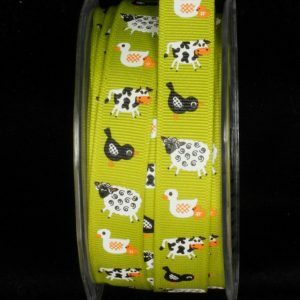 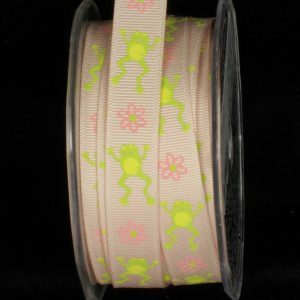 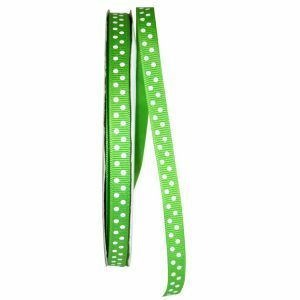 Karaboo Ribbons fun and fresh grosgrain ribbons are a great addition to any project. 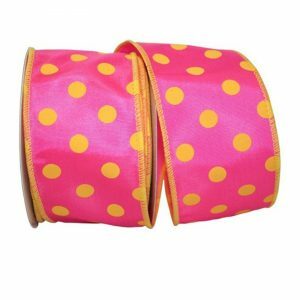 Use them on everything from gifts to favors and everything in between.